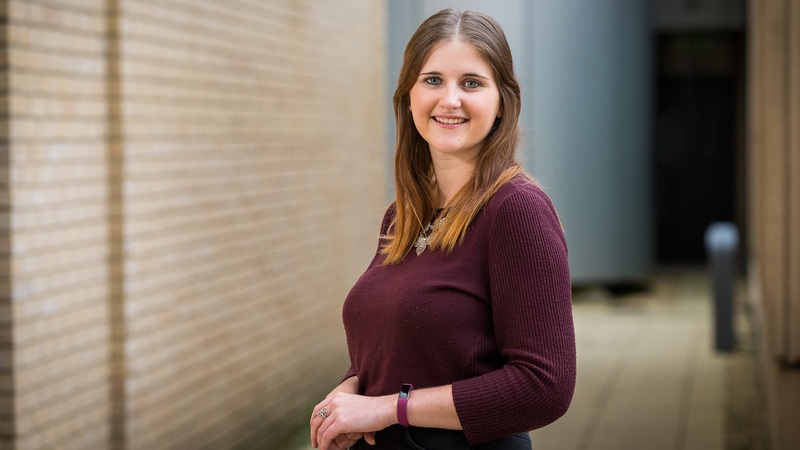 Maths student Lily Hemmett learnt a great deal on placement in the fast-paced development atmosphere of Enterprise Rent-A-Car. As a management trainee I learnt about many aspects of running a business. I chose to study a course offering a placement option to gain a better idea of the career I might want to pursue after graduating. I had great support from the placements team in making applications and first learnt about Enterprise Rent-A-Car through the University careers fair. My top tip on applying for jobs is to match your competencies with what each company requires as this is how they tend to recruit. Enterprise Rent-A-Car encourages fast development, hoping to have their best graduates running a branch within two to three years of joining the company. As a result, my colleagues were all very determined and taught me a great deal: learning how to lead and be an integral part of a successful team, handling stressful situations and time management were all vital skills I’ll be taking into my future career. As a management trainee I learnt about many aspects of running a business, but came to realise I was most interested in the financial aspects of the company. Going forward, this is where I’m keen to focus my career path. If you’re hungry for responsibility, happy to work hard, enjoy meeting people and keen to learn about how you operate in a business environment, a placement will be ideal for you. I gained a huge amount from my placement and achieved my goal of finding some direction for my future career.